As we all know, we can play Clash of Clans on BlackBerry but can’t move your villages to Android and iOS devices or connect it with Google and Apple ID. But yesterday, I read a tutorial about connecting Clash of Clans on BlackBerry 10 with Google ID, I followed that tutorial with my father’s Z30 and It worked. I think there are a lot of players are looking for this tutorial. Clash of Clans (modded) – This is the latest update – 24/5/2016. Note: If your game crashes when searching for opponents, please install OS 10.2 (using Android Runtime 4.2) then update all new Google Services above. I am farming well on OS 10.2. Note: Ensure that you have linked your Clash of Clans village with your Google ID. Install Google Account Manager, after installing, don’t open it. Install BlackBerry Google ID, open it, follow the introductions and Log In with your Google account. Install then open Google Play Games to check your Google account. It should be working fine on BlackBerry now. 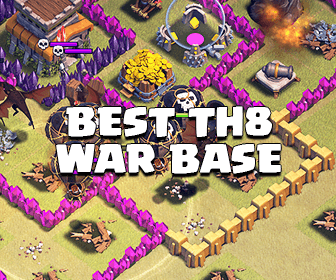 Install the Clash of Clans modded apk file. Open Clash of Clans, go to the Settings menu and Sign In with your Google ID. You can play Clash of Clans on your BlackBerry now. As you can see in the image above, my Clash of Clans account on Z30 has been connected to Google. 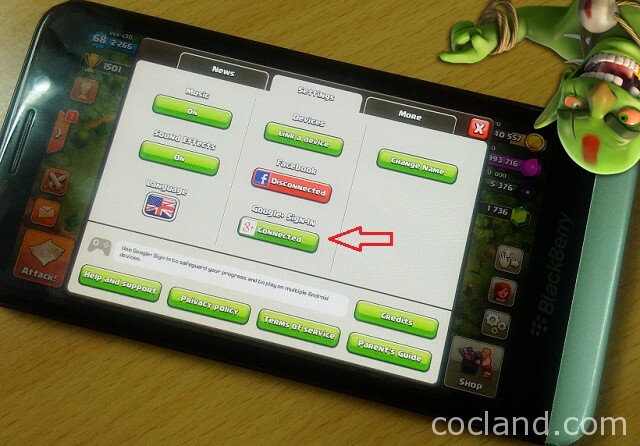 The Clash of Clans modded apk file you have downloaded above was removed the dependence of it on Google Play Service. 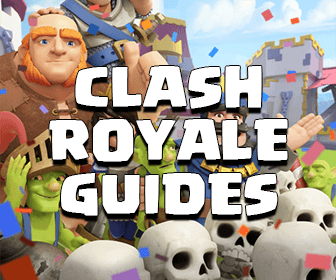 When Supercell releases new update for CoC, you can’t update the game via Snap, you should bookmark this page to download the new modded apk file for the update. You can also remove the dependence on the new update yourself as well by using Lucky Patcher. It is very easy to connect your current Clash of Clans village on your BlackBerry 10 device to your Google ID. Make sure that you haven’t linked your Google ID with other village because 1 Google ID just can only be linked once. Follow this tutorial to back up your BlackBerry device. You don’t need to backup the whole phone, just backup this game! Follow all steps above to install Clash of Clans modded and Google Service on your BlackBerry 10 device. Restore the backup file at the first step. Don’t be hesitant, ask me any questions and I will help you. Don’t forget to say thanks and share with your friends If you find this tutorial useful. Xmodgames: Best Tool for Clash of Clans!